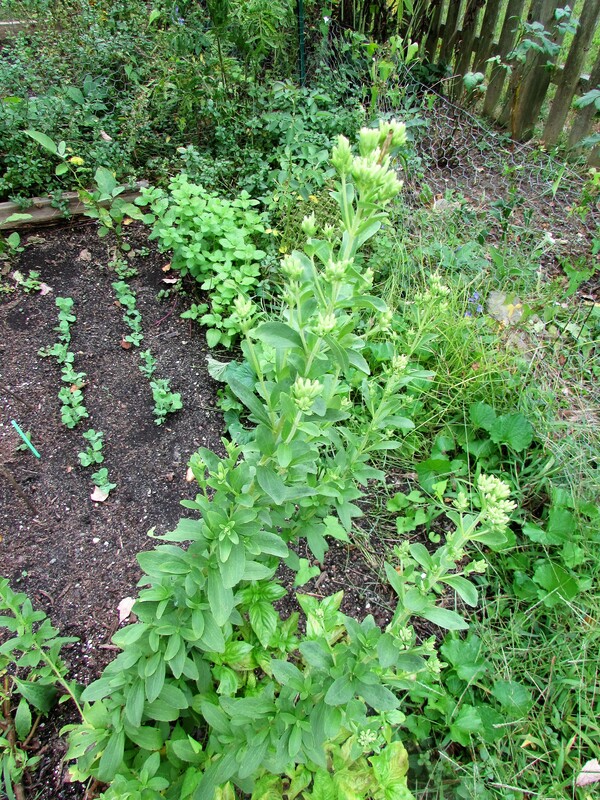 I grew Stevia this year in my Square Foot Gardens. The plant, purchased at a local farm market, grew into a beautiful, large plant. A few weeks ago I harvested the leaves by cutting entire stems and drying them on a tray inside my car. 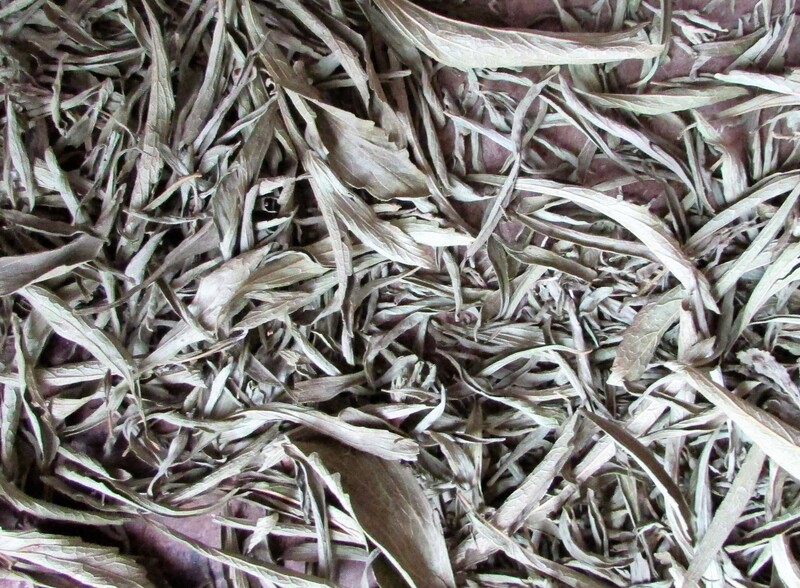 The summer heat and sun quickly dried the leaves to the perfect crisp texture. When dry, just a few crumbles from a small piece of a leaf filled my mouth with sweetness. I will soon harvest the remaining stems of the stevia and take some cuttings to root and grow through the winter. Natural stevia has few side effects, but don’t confuse the plant with the Stevia-based sweeteners on sale in grocery stores. ‘Food Babe Investigates Stevia: Good or Bad’ is a good article that compares the natural plant with mass-produced product. I am going to try my hand at growing Stevia. I can’t like the store bought and after reading about how it is processed,I don’t want to! I know…I thought the same. It sounded too good to be true, and I guess it is. The sweetness of the leaf is amazing. Kathy thanks for sharing- maybe I can get a plant in Boston ? I don’t like the taste of the packeted Stevia and prefer white sugar or to go without better. I use honey quite a bit too…especially in hot drinks. Just a little dab at the bottom of the cup before I pour in the hot water. Delicious!